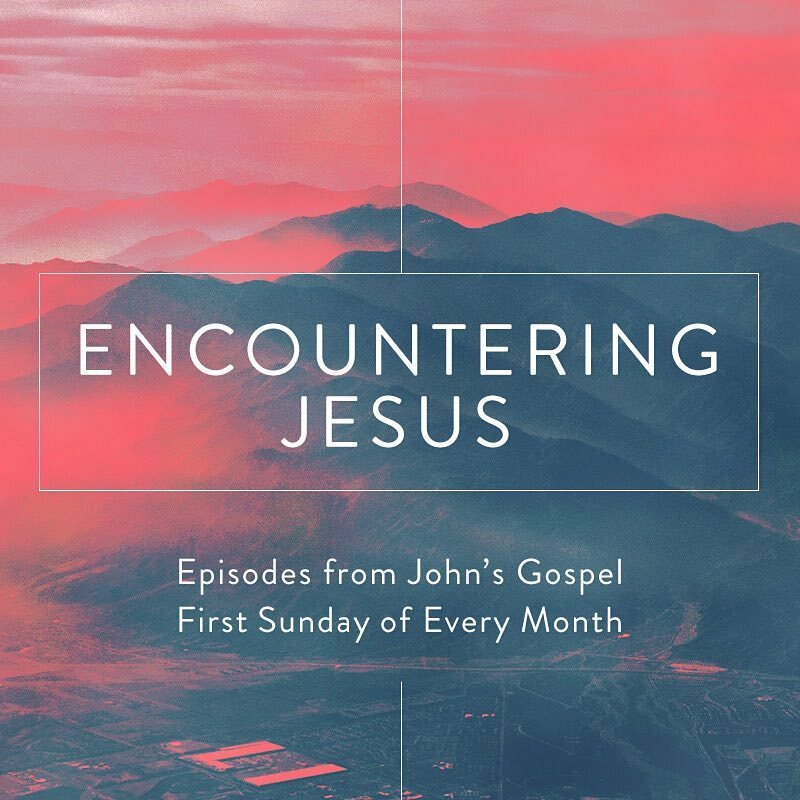 A highly educated and influential Jewish leader met Jesus one night, under the cover of darkness, to seek clarification on some of Jesus’ words and actions. The leader, Nicodemus, realised that Jesus was a man of divine power, but it was Jesus’ teaching that troubled him the most: Jesus told Nicodemus that unless he underwent a complete spiritual new birth, he could not enter the kingdom of God – something that Nicodemus assumed he had already obtained. Many of us think that we are in a ‘spiritually good place’, or that we are ok with God, or that he will be kind to us on the last day and let us in to heaven. Like Nicodemus, it comes as a bit of a shock that our access to the kingdom of God comes by way of a faith relationship with Jesus himself. The good news: this life-imparting relationship is available to anyone, irrespective of background, education, status or age. Other references: Genesis 2:7; Ezekiel 36:25; Ezekiel 37:5, 10; Philippians 3:4-8.